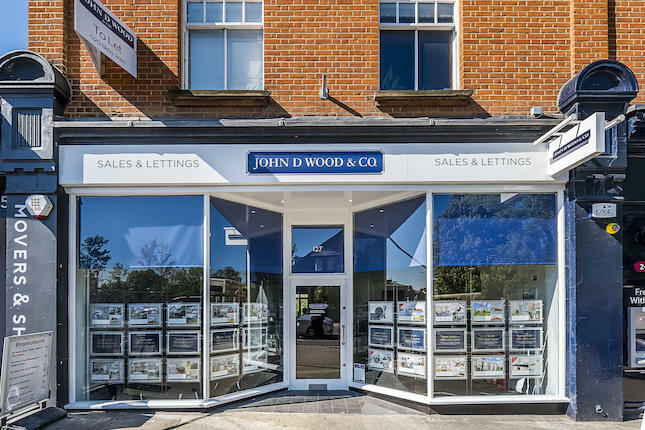 John D Wood & Co. has been selling residential property since 1872 and has a network of over 40 offices including an international department with 7,000 affiliated partners across the world. 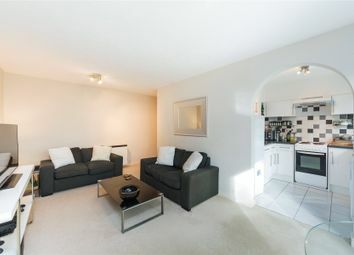 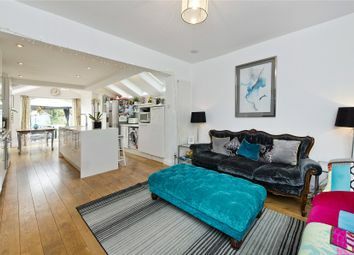 Its range of services include residential sales and lettings in London and the country; short lets in central London; corporate services; land and new homes advice; agricultural sales, acquisitions and estate management; valuations for all purposes; a full surveying service and advice on leasehold enfranchisement and freehold acquisition from its London property surveyors. 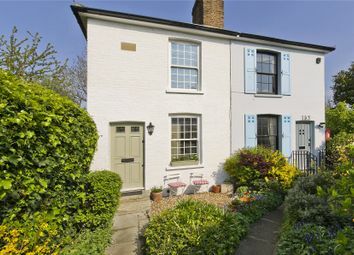 For further company information and to search for property available for sale and to rent in London and the country please visit our website.